Pocket Change or Social Change? Raleigh, NC – Arrest threatened for providing free food and hot coffee to homeless people. An Indiana restaurant was forced to end its practice of serving up free meals every Thursday by the city after neighboring businesses complained about the presence of poor people nearby. These are just a few of the “latest example of a growing trend in municipalities across the country: the criminalization of homelessness as opposed to taking steps to address the fundamental problems that lead to it. Cities have shown a willingness to jail their homeless population rather than provide things like housing even though it is more expensive (to let them remain on the streets), while others have made it nearly impossible for outside groups to provide services for the poor that remain on the streets,” says Think Progress. 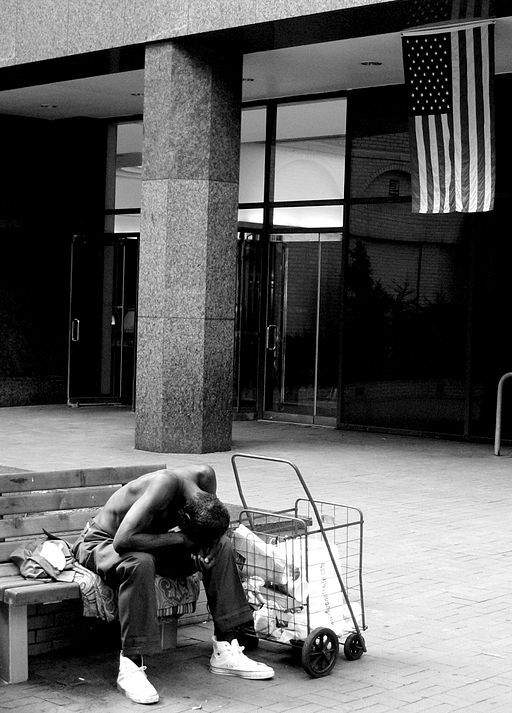 As many as 3.5 million Americans are homeless each year. 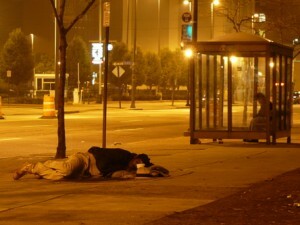 Of these, more than 1 million are children and on any given night, more than 300,000 children are homeless. 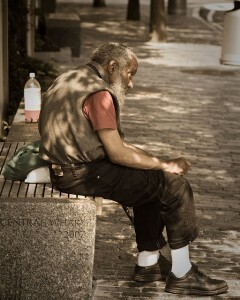 Homelessness is, in fact, caused by tragic life occurrences like the loss of loved ones, job loss, domestic violence, divorce and family disputes. Other impairments such as depression, untreated mental illness, post traumatic stress disorder, and physical disabilities are also responsible for a large portion of the homeless. Many factors push people into living on the street. 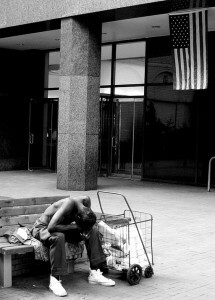 Acknowledging these can help facilitate the end of homelessness in America. A dear friend of mine drove a route to deliver a city newspaper regularly. She noticed the same people on the same corners every day, and realized both through their appearance and the signs they held pleading for help that homelessness was part of her city and community. Struggling in her own finances, she was unable to offer funds – but she also refused to turn a blind eye. She would offer them sandwiches and a bottle of water, which they were appreciative of. Some she knew by face, others by name. Now that she has lost her own battle with cancer and has died, I often wonder if any one else has noticed the people in her town. I wonder if you might have driven by one of them. Did you think about how you could help, or did you want the light to change so you didn’t have to see that your city has homeless people in it? Did you think about how your city and state regulators are influencing how these people are even able to have charitable organizations help them? Society is best judged by how they treat their most vulnerable. Are you ready for judgement? This entry was posted in Economics, Government, Human Spirit, Income Inequality, Social Justice and tagged Economics, food kitchens, Homelessness, Income Inequality, shelters on March 26, 2014 by MNgranny.